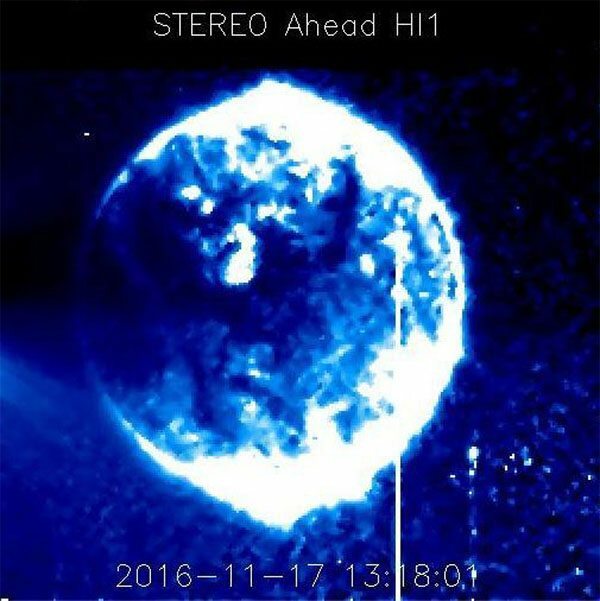 On November 17, NASA’s STEREO satellites photographed a giant blue sphere moving in front of the Sun. 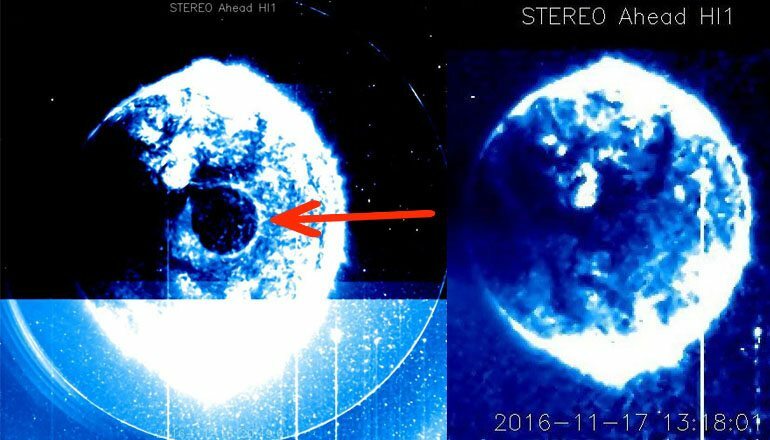 The strange images quickly went viral and the internet is full of theories trying to explain the highly unusual occurrence. Is the Blue Star Kachina finally here? An ancient Hopi prophecy states that “when the Blue Star Kachina makes its appearance in the heavens, the Fifth World will emerge." It also speaks about the manifestation of nine signs foretelling this world-changing event. Could it be happening right now? The Hopi (meaning Peaceful People) have been living in northeastern Arizona since they can remember and are believed to be descendants from cultures to the south, east and north. 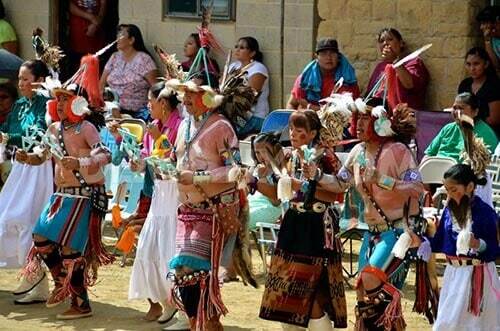 The Anasazi are forefathers of the Hopi, which creates a direct link to the ancient Aztec culture. 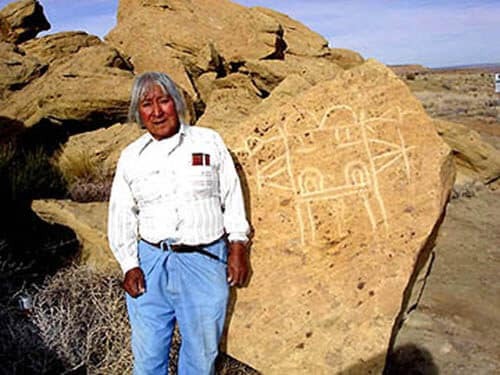 Though many civilizations around the globe support religious beliefs of “white gods" descending from the sky, the Hopi tribe believe their ancestors came from within the ground. One of the many Hopi myths specifically describes strange beings who reside inside the heart of the Earth and are called the Ant People. Drawings displaying the Ant People firmly resemble illustrations found in modern grey alien encounter reports. Another connection exists between the Hopi’s Ant People and the Mesoamerican legend of Quetzalcoatl. It is believed that the Ant People had helped the “White God" discover corn on a mountain packed full of grain and seeds. First, the Blue Kachina would start to be seen at the dances, and would make his appearance known to the children in the plaza during the night dance. This event would tell us that the end times are very near. Then the Blue Star Kachina would physically appear in our heavens which would mean that we were in the end times." When the First World was destroyed, people returned from the ground to the outer world to live as ants for the continuation of the Second World. The Third World tells of an advanced civilization with “flying shields" and wars between far – off cities ultimately destroyed by terrible floods, narratives very similar to those found in Babylonian mythology.